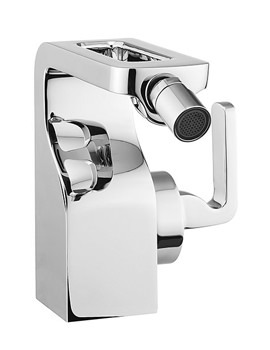 Designed by Kelly Hoppen, manufactured by Crosswater-Zero 2 Basin Mixer Tap 2-Hole Set is meant for wall mounted installation. 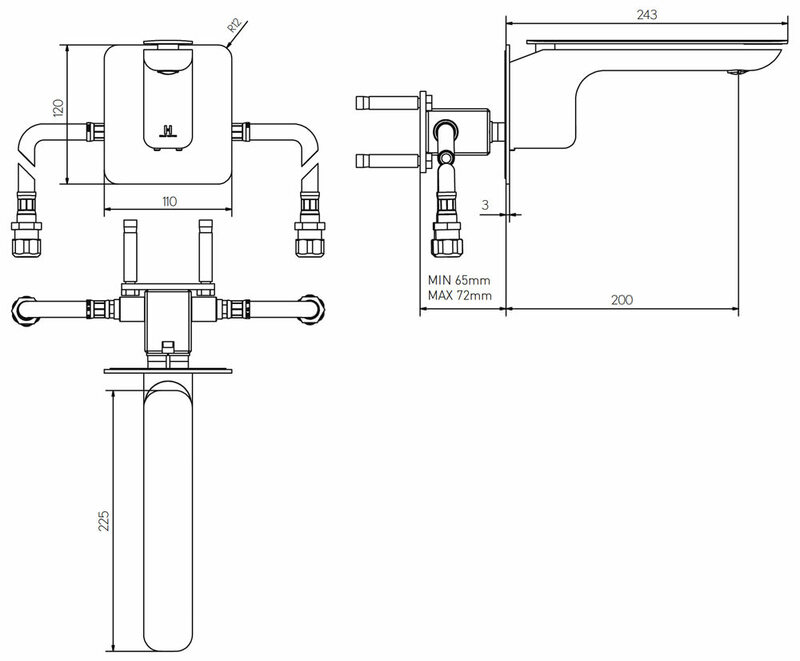 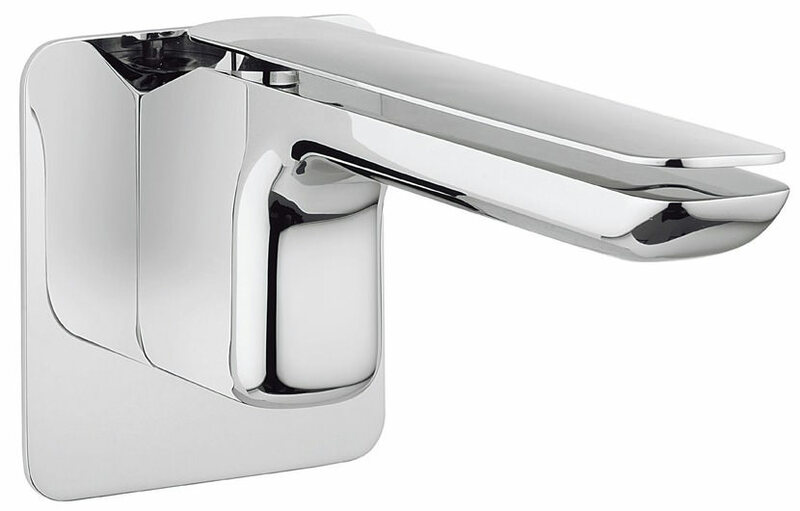 A single lever is assigned for controlling water flow and maneuvering the temperature mix to suit the users specifications. 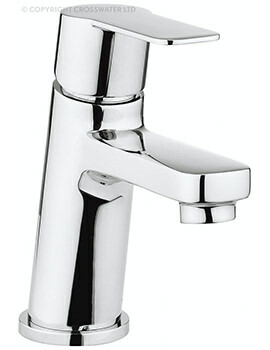 Compatible with high water pressure systems; it needs a minimum pressure of 2.0 bars to perform at its optimum. 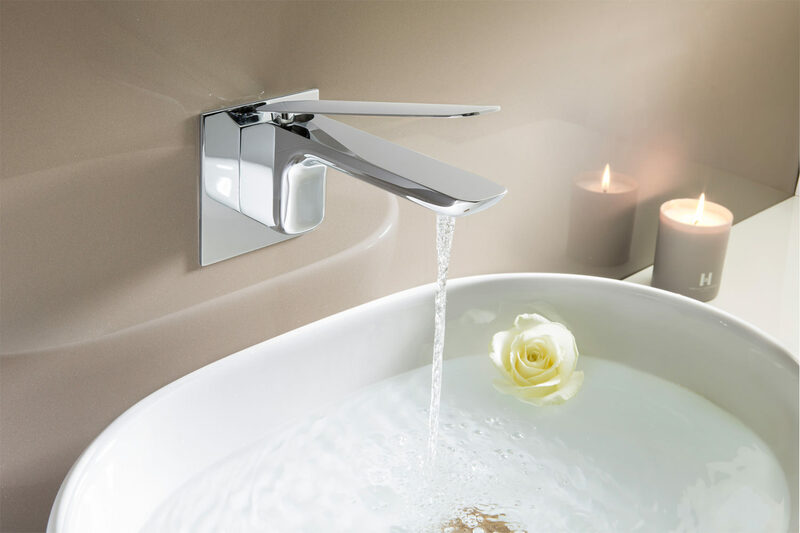 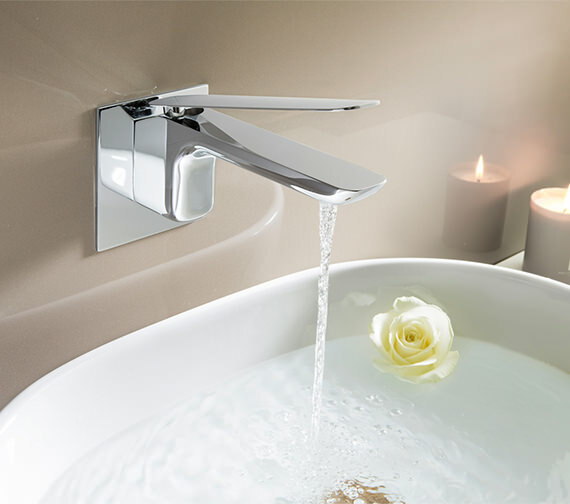 This faucet is designed to merge with contemporary bathroom decor. 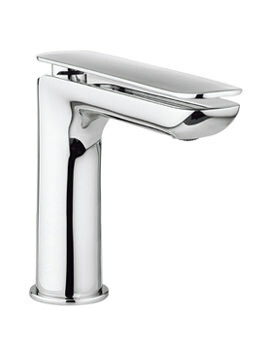 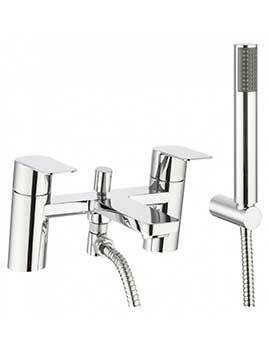 A 15-year manufacturers guarantee is attached to the purchase of this chrome finished brassware.